happening THIS WEEKEND from January 12th-14th! FRIDAY, JAN 12: Winter Gear Yard Sale and Wax Clinic – Eastlink Event Centre from 7:00 – 9:00 p.m! 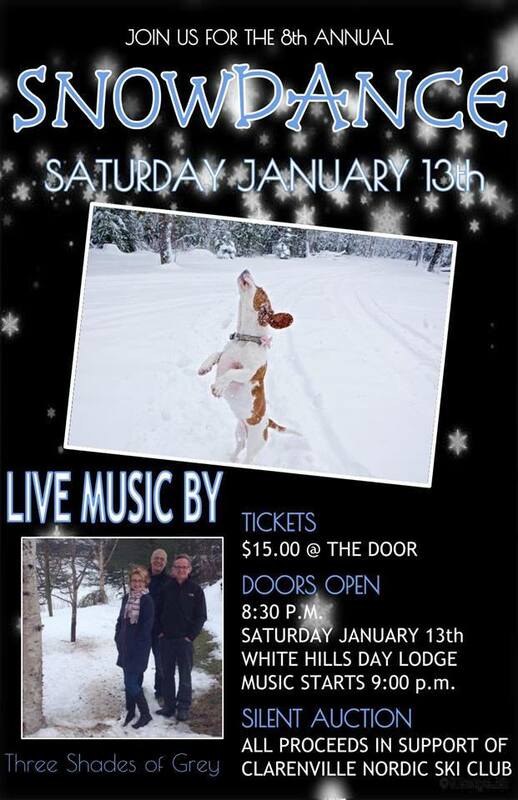 SATURDAY, JAN 13: SNOW DANCE at the White Hills Lodge! : Doors Open at 8:30pm. Tickets are $15.00 at the door. EVERYONE IS WELCOME! The dance is open to all winter enthusiasts including, downhill skiers and snowboarders, snowmobilers, cross country skiers and snowshoers. Mills, Pittman and Twyne are proud to be a corporate sponsor again this year of the Clarenville Nordic Ski Club and Greg is currently on the Board of Directors and has been since 1993 serving in various positions.